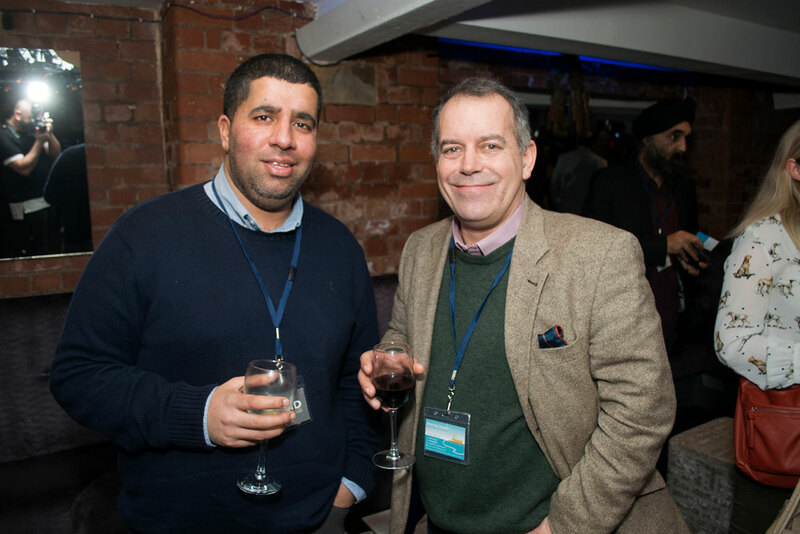 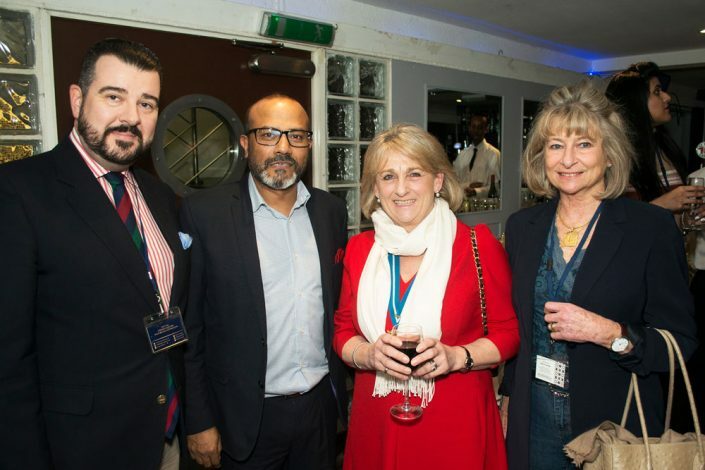 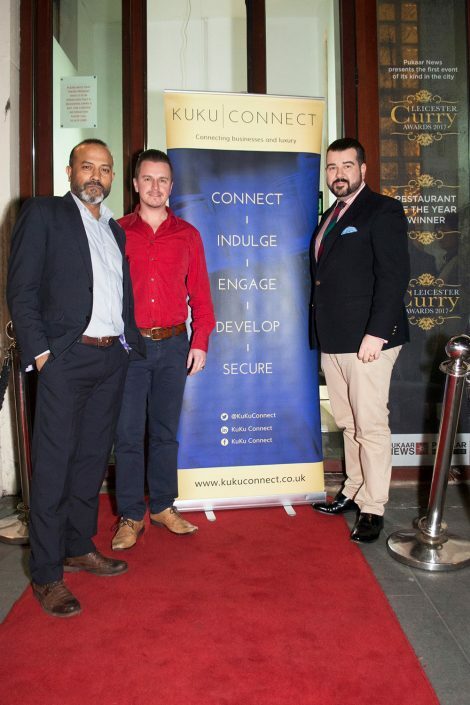 It was business and Biryani for our Leicestershire February Connect Reception which was hosted by consummate host Shaf Islam at his award winning restaurant Chutney Ivy. 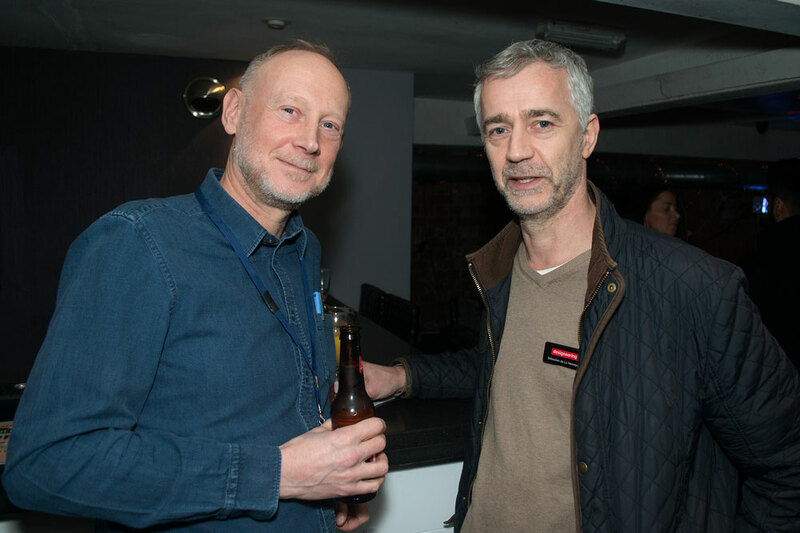 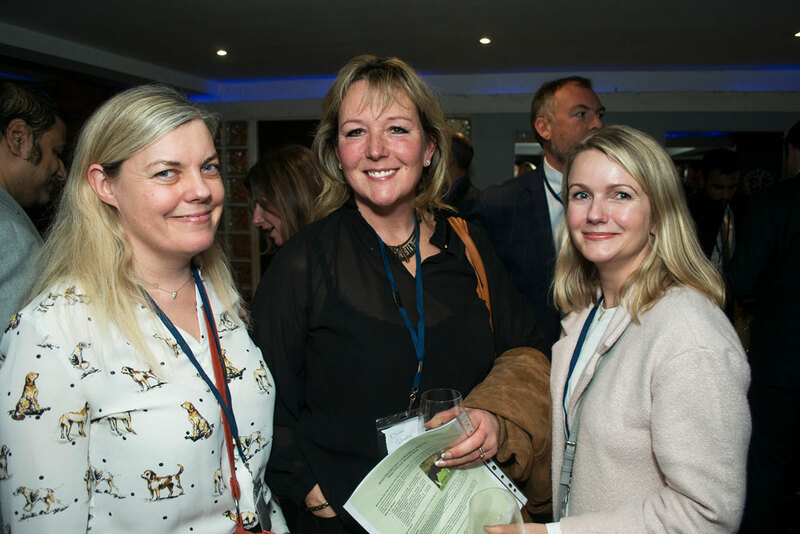 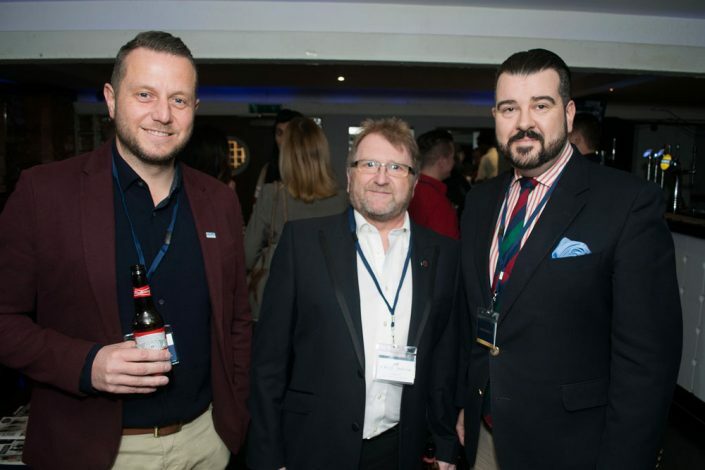 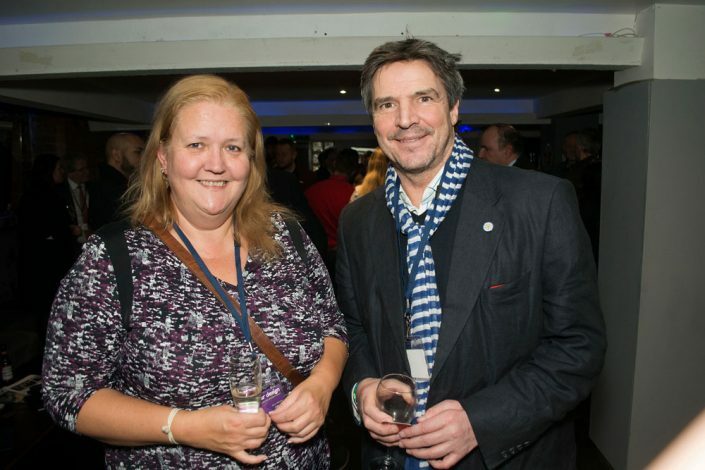 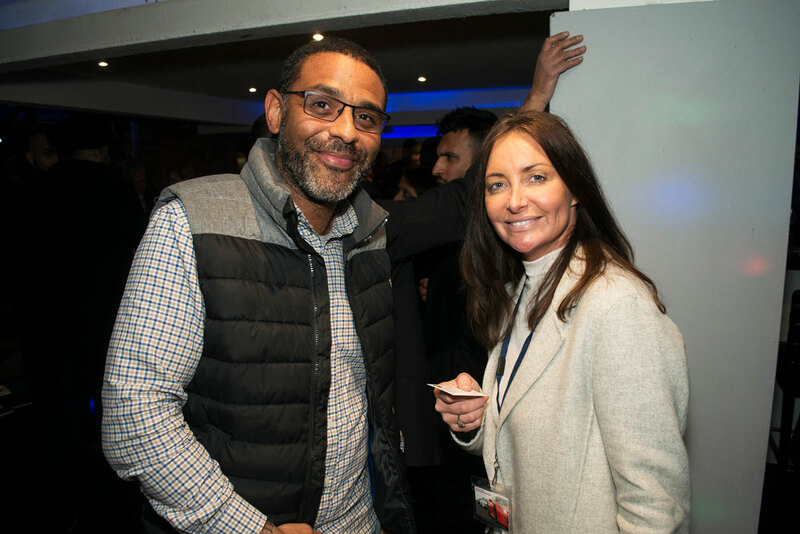 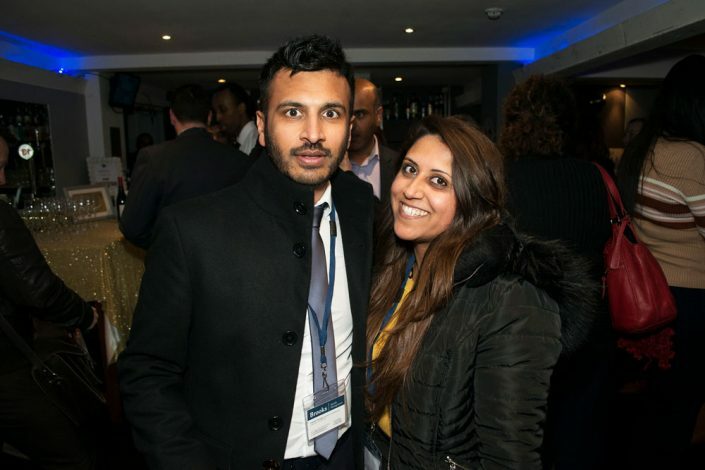 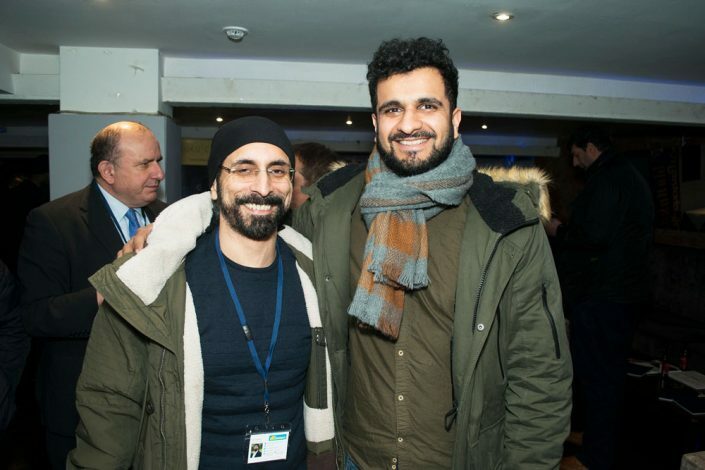 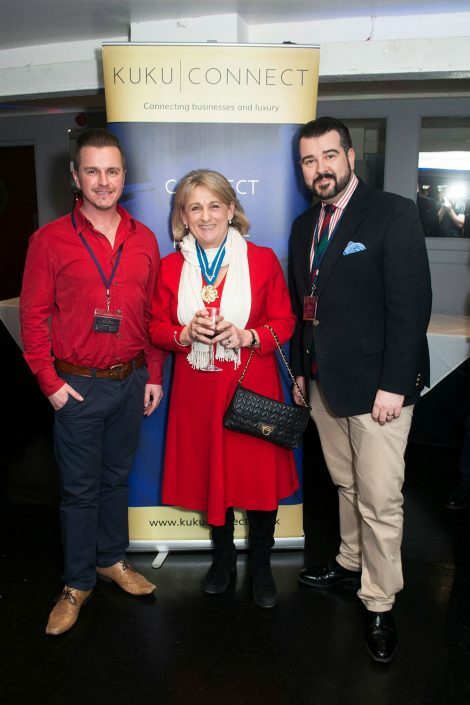 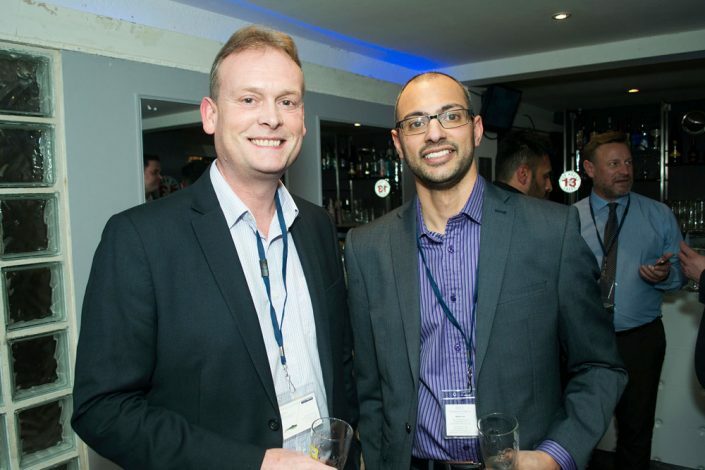 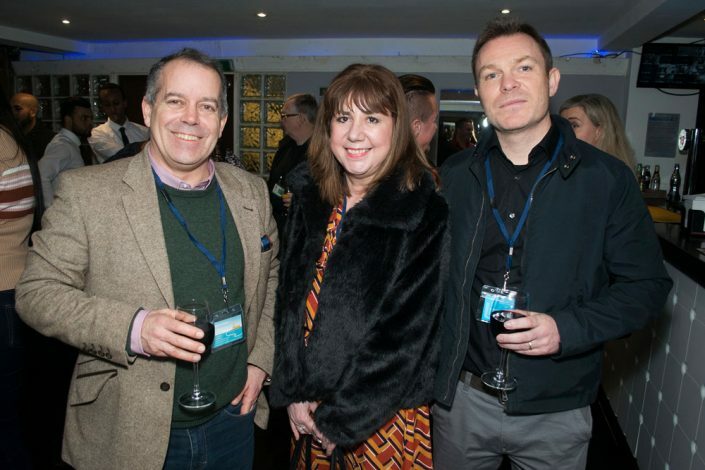 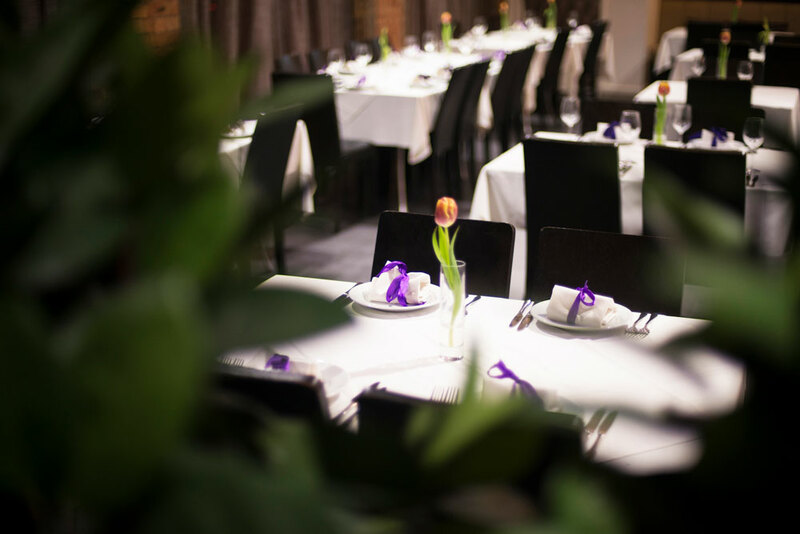 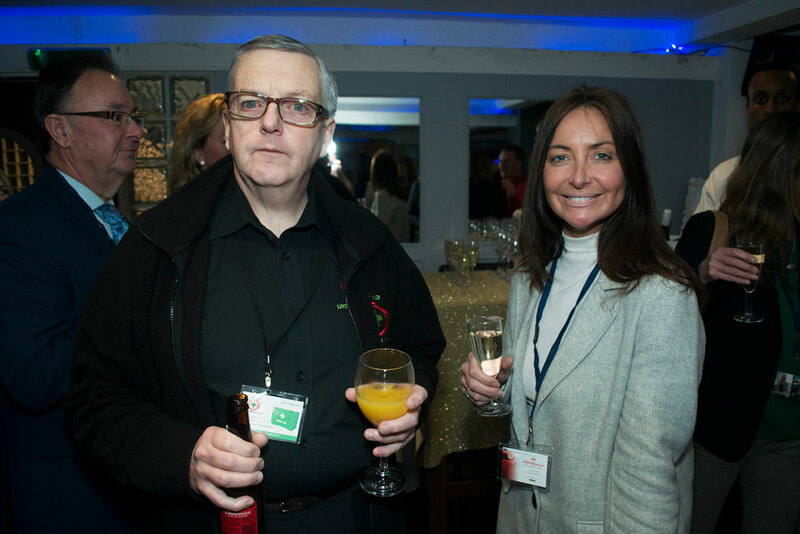 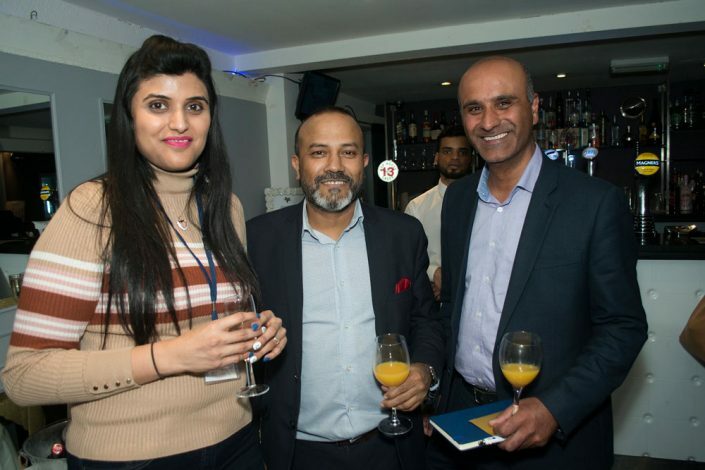 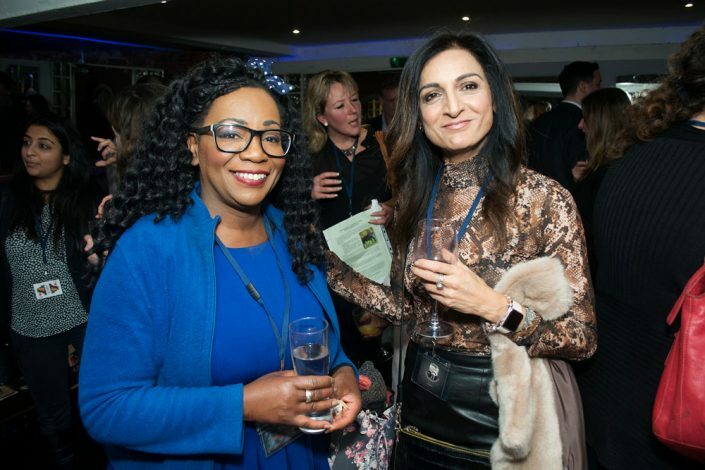 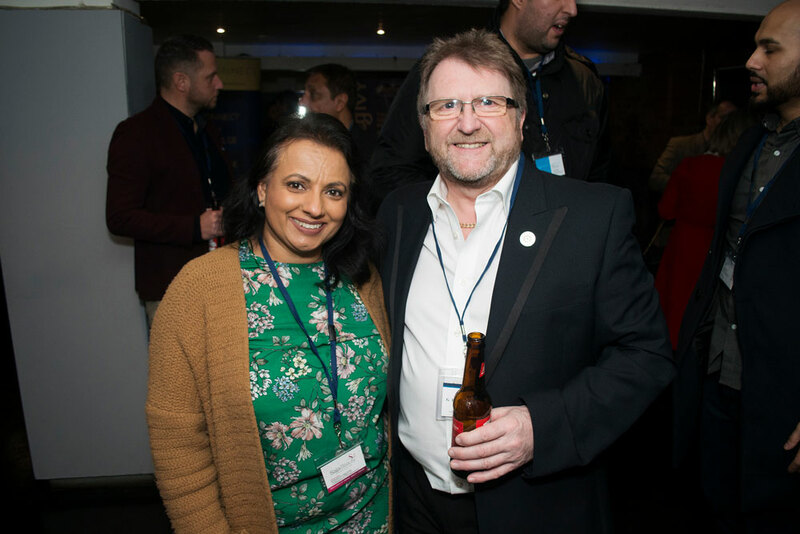 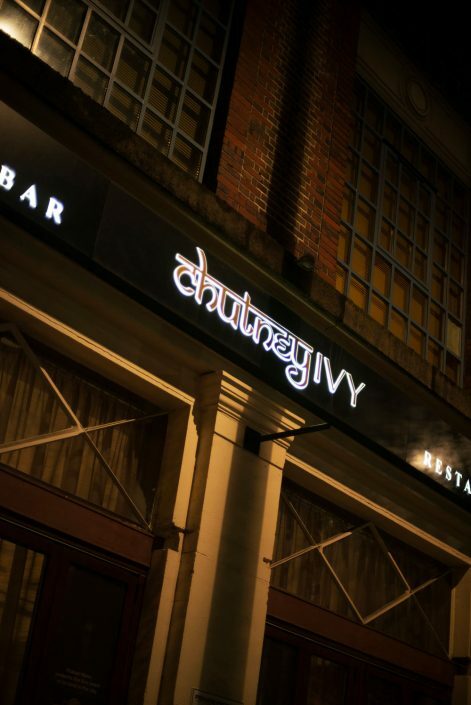 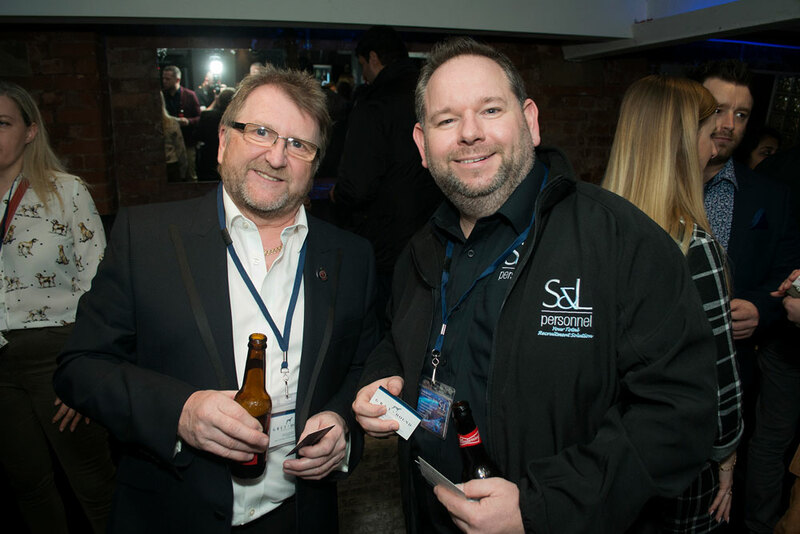 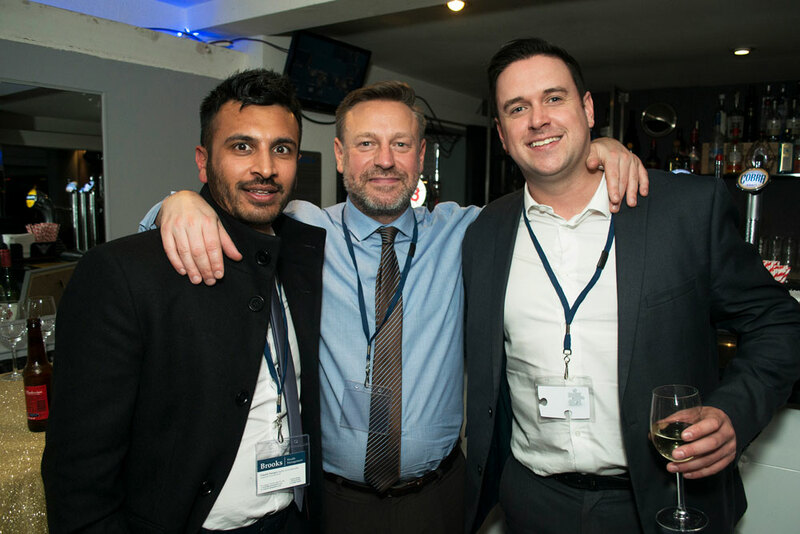 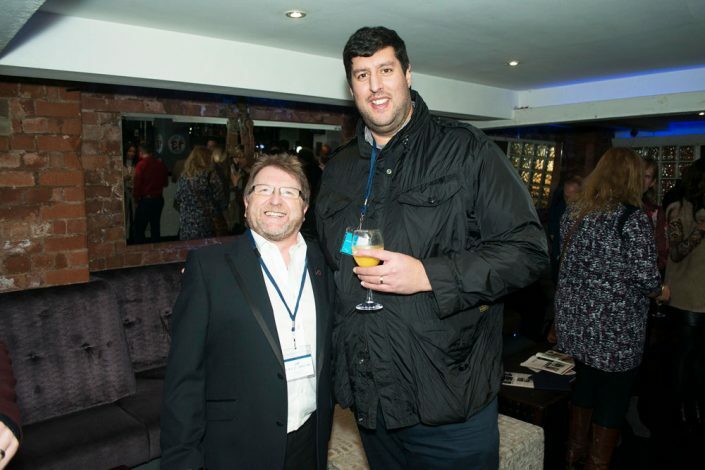 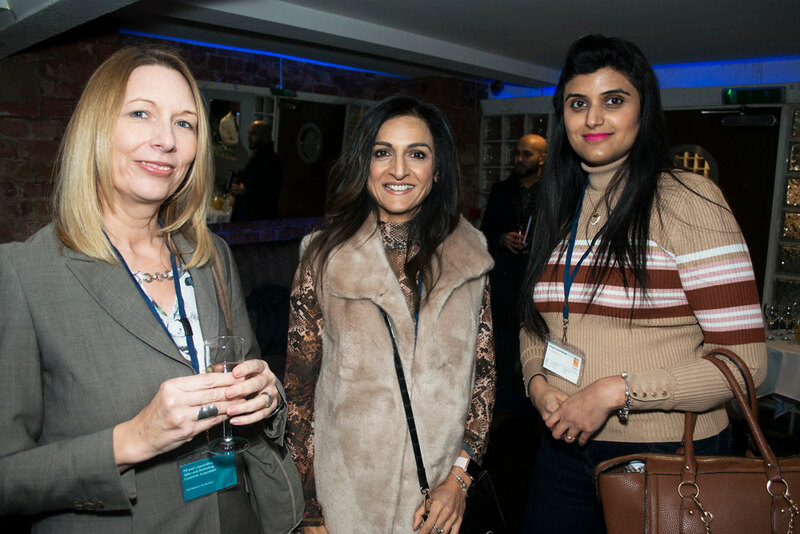 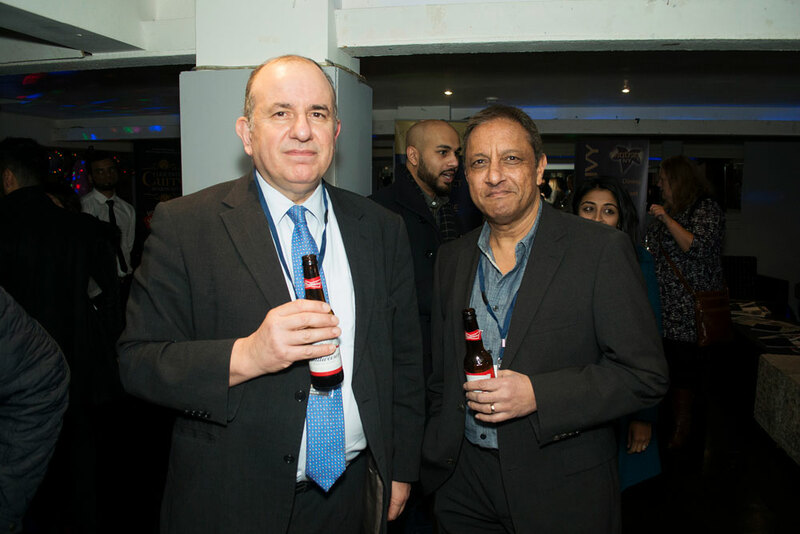 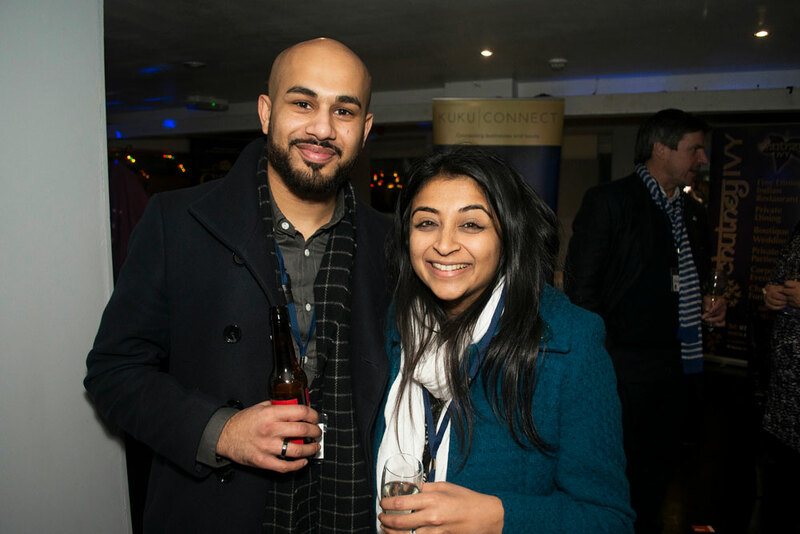 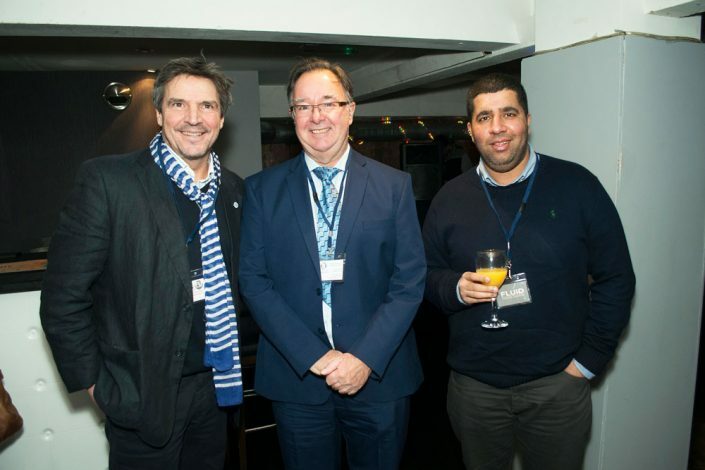 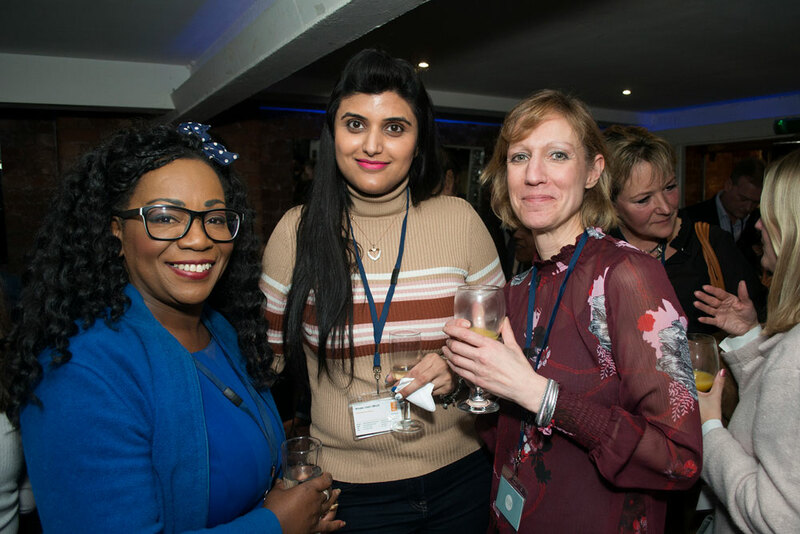 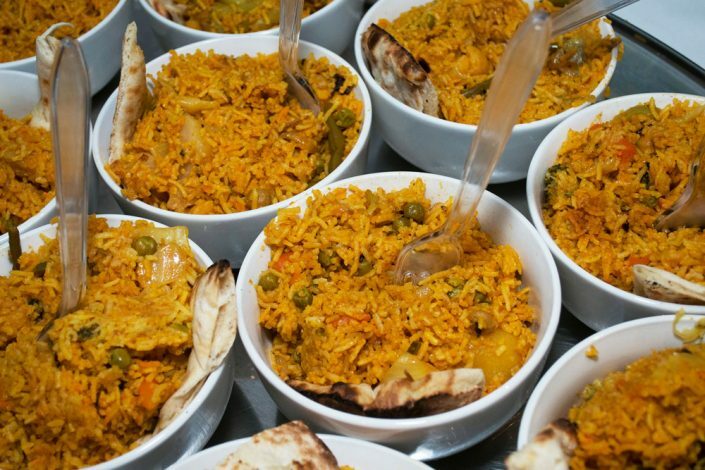 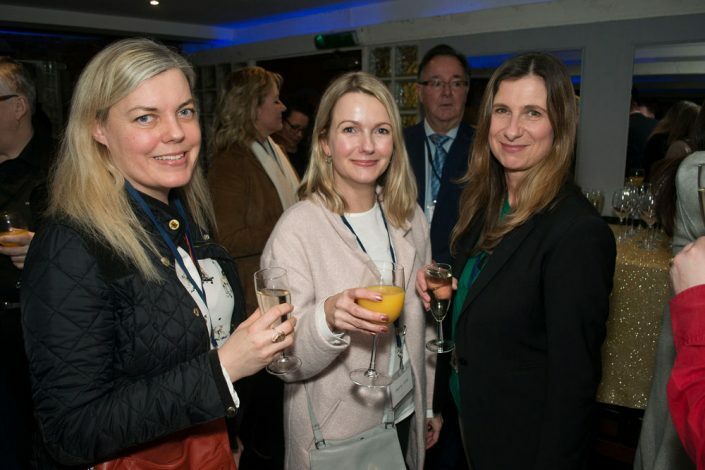 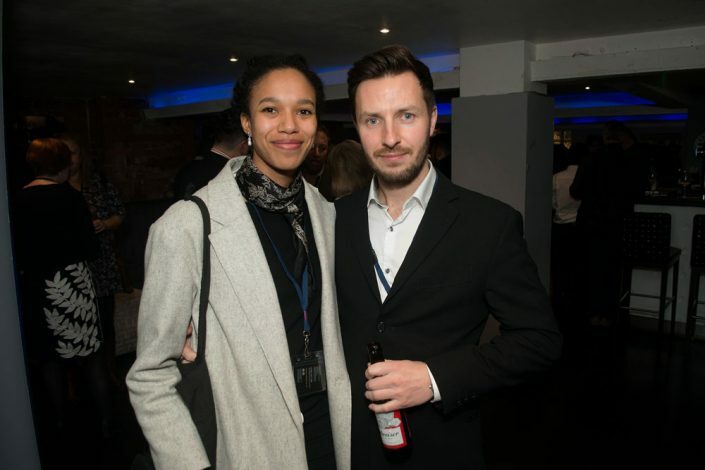 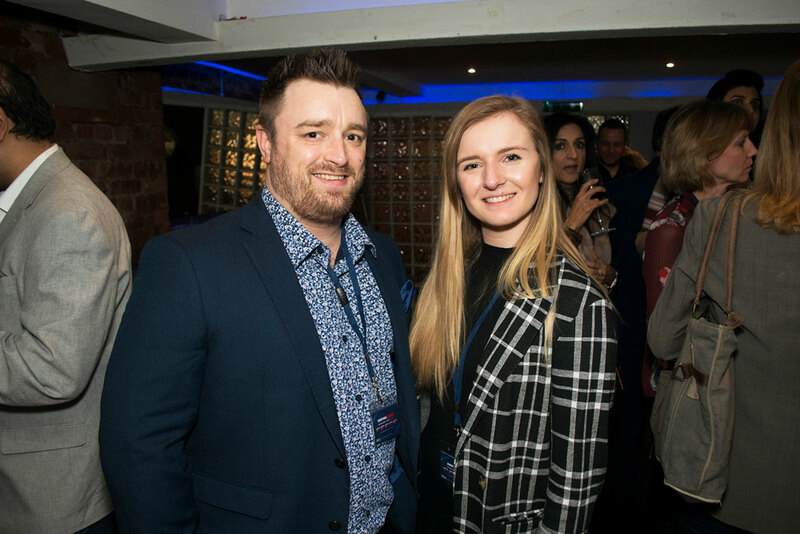 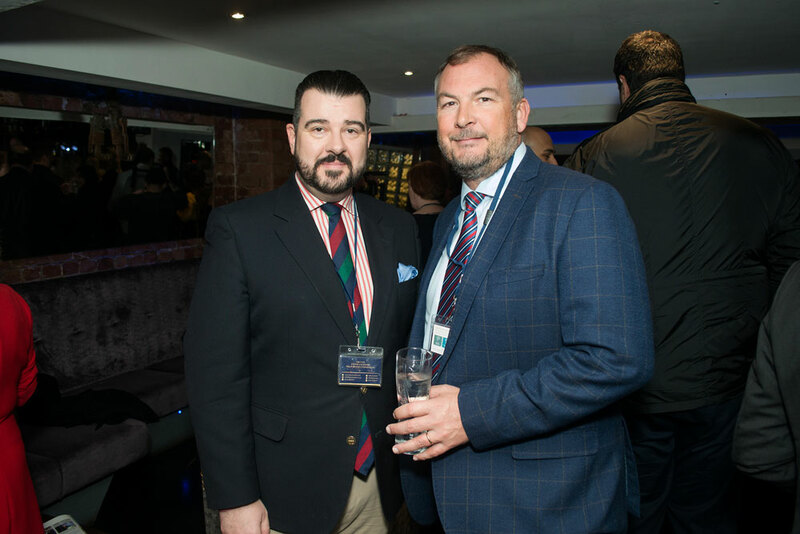 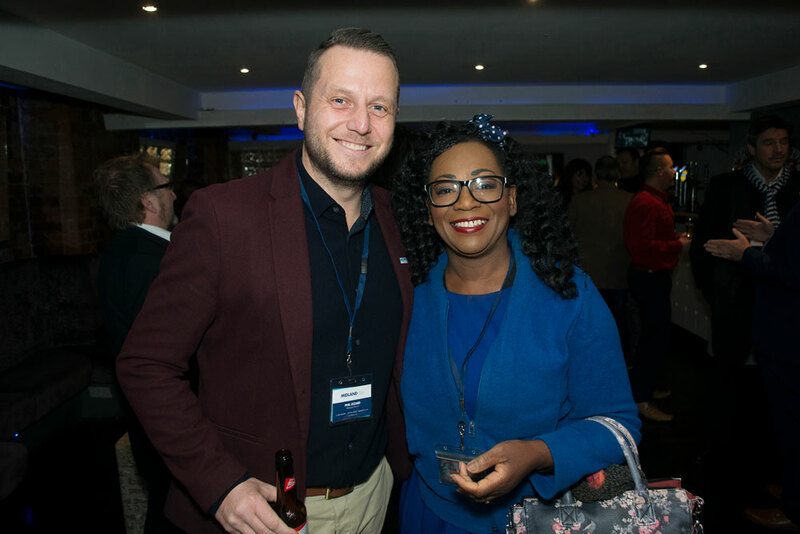 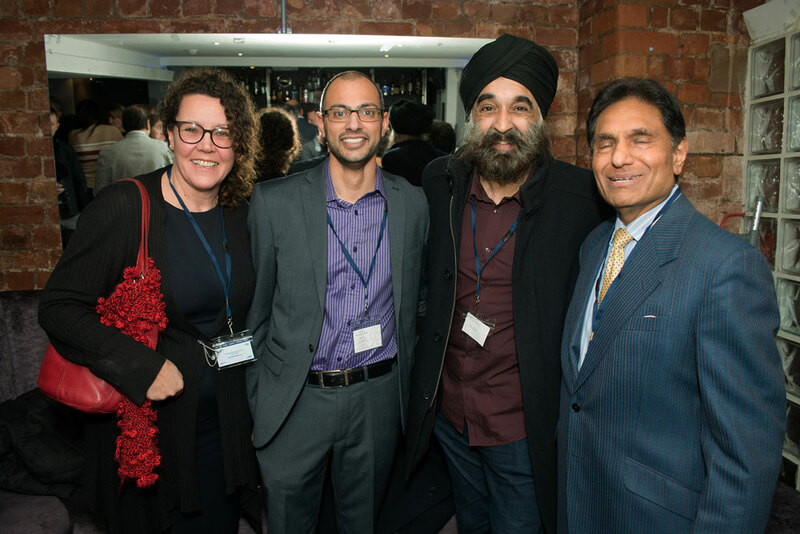 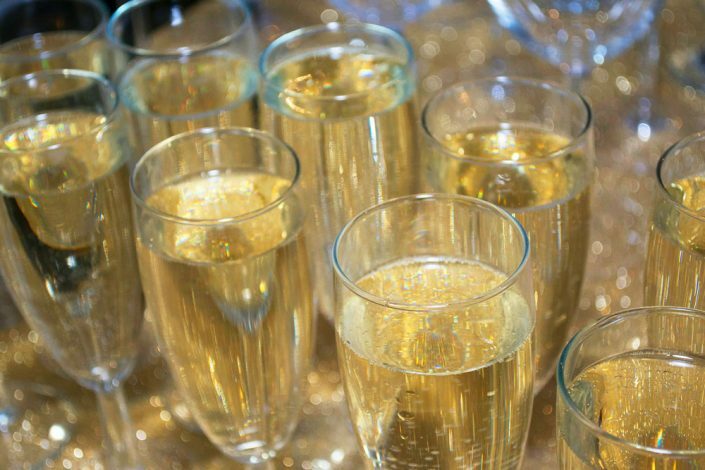 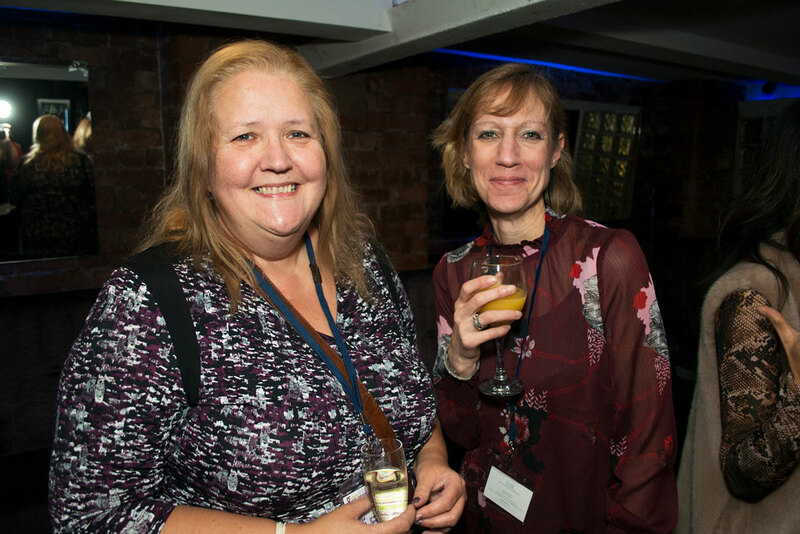 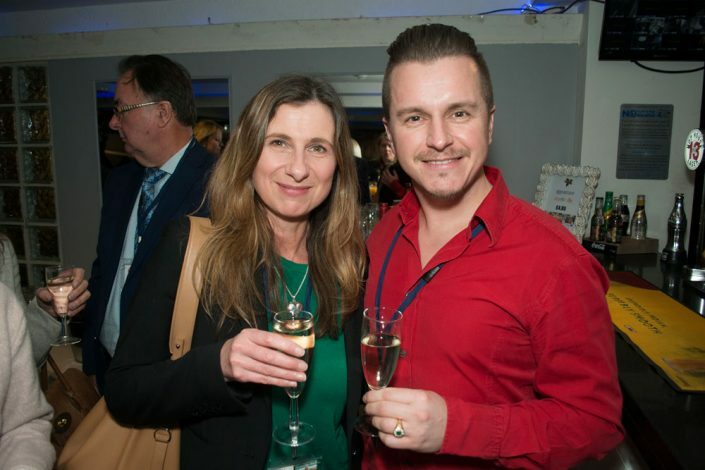 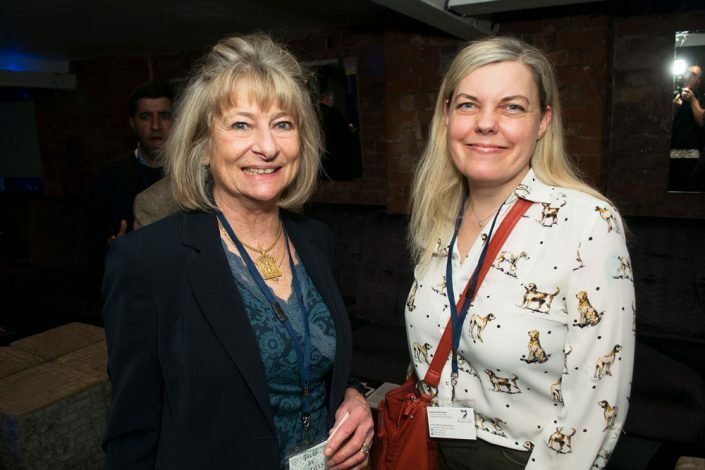 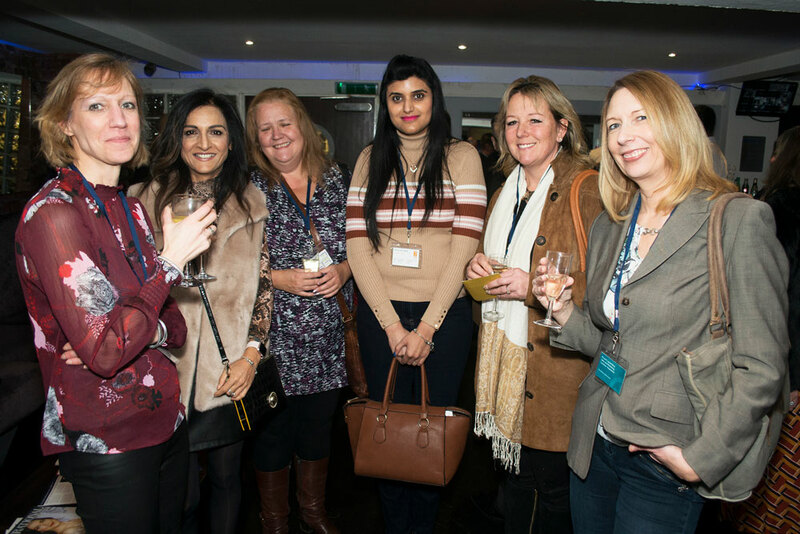 A full guest list of 70 business owners joined us to connect in the Chutney Lounge Bar where a special KuKu Biryani was served alongside canapés and drinks. 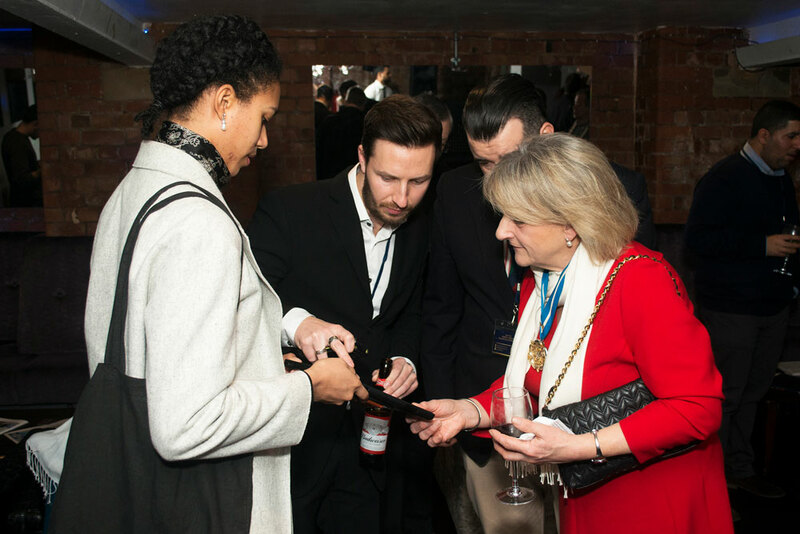 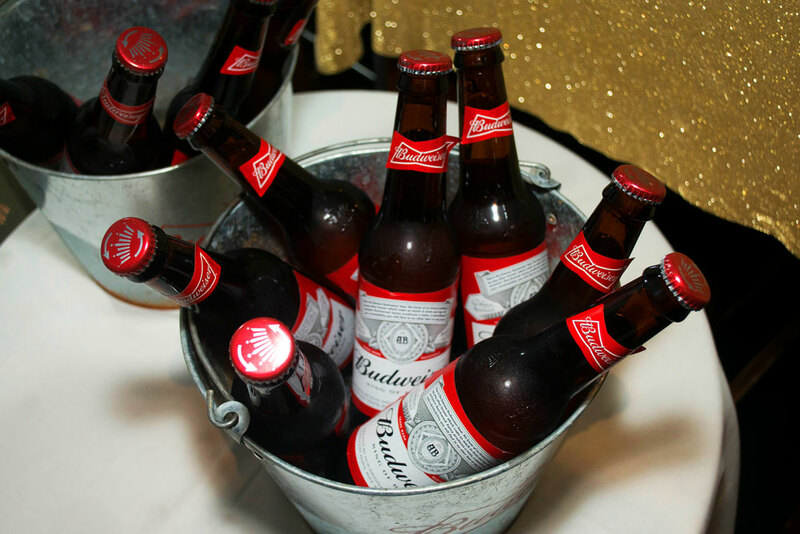 The relaxed and informal atmosphere allowed conversation to flow freely with no pitches, no presentations and no push.